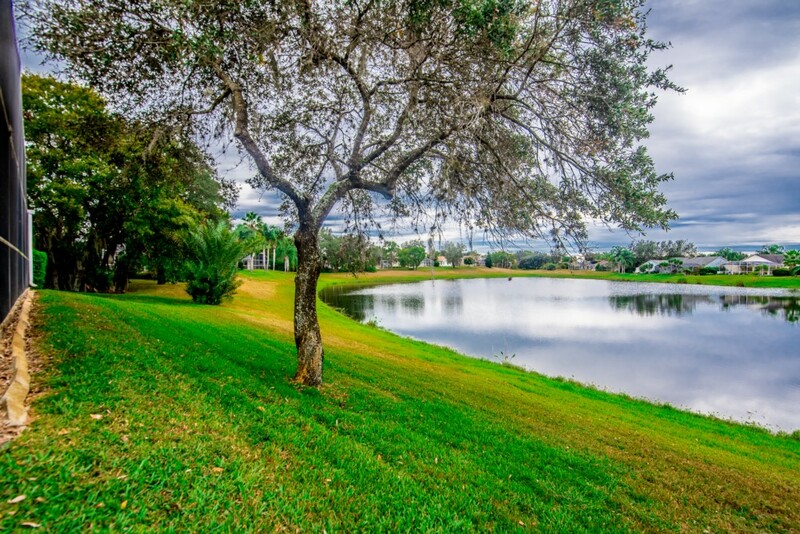 Sunridge Woods is a quiet established community of individual homes located within an easy drive of the Orlando Attractions. Sunridge Woods offers 3, 4, 5 and 6 Bedroom detached homes, each with private swimming pool, for holiday rental. 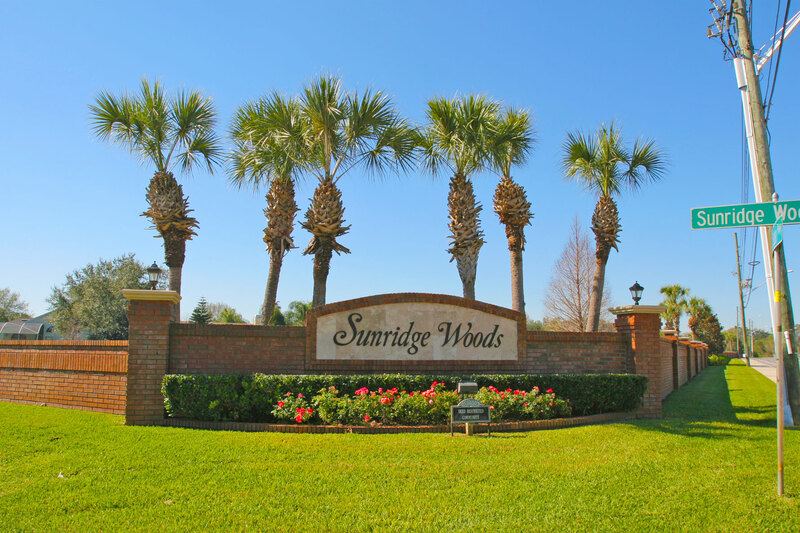 Sunridge Woods is located a short drive from Interstate 4 which offers easy and quick routes to all Orlando Areas. There is a multitude of shops, supermarkets and restaurants nearby to cater for every day needs. 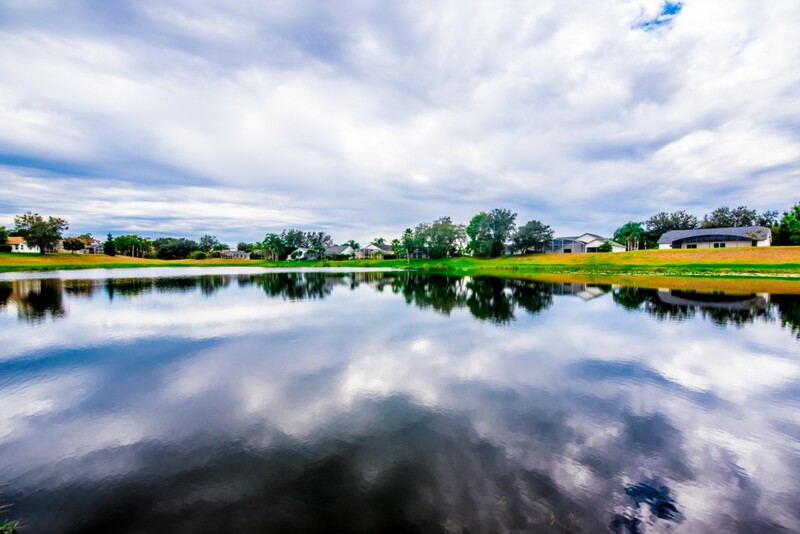 Sunridge Woods is an established community built around small lakes in a woodland environment providing peace and quiet for visitors after the hustle and bustle of the Orlando theme parks. An ideal location in which to experience the Florida living environment.